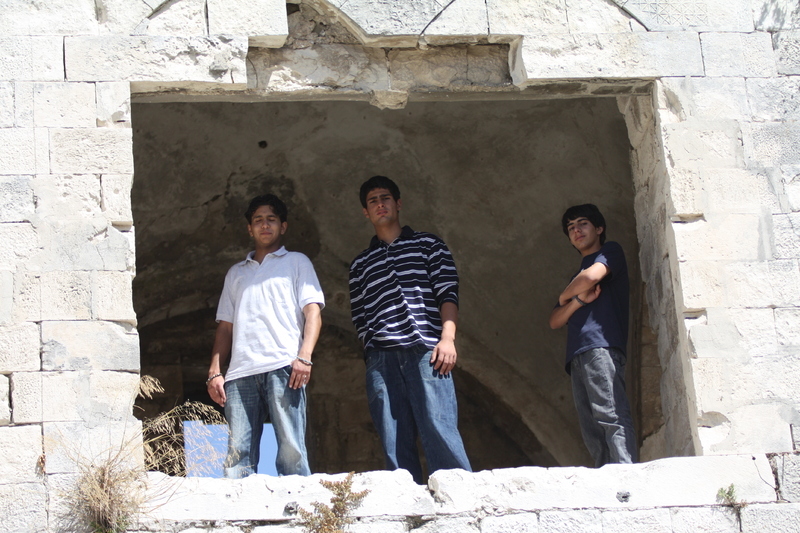 The Black Revolution Rap Band is a palestinian rap band that established itself at the end of 2008, and contains four young men, Rajeh, Shihab, Wajd and Mohamad. It’s the first rap band in Hebron, which gives them the power to speak about the situation in their city, the settlers and their actions against the palestinians and the old city of Hebron, which is occupied by Israel. They chose rap as an expression of their feelings, their anger and their views as young members of society.